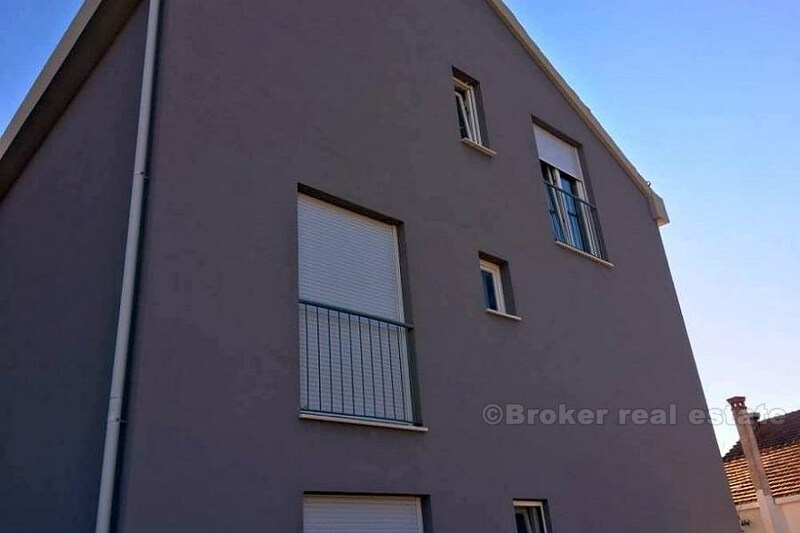 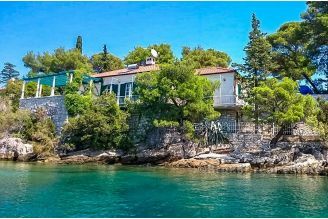 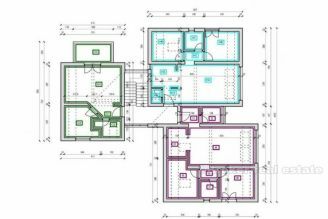 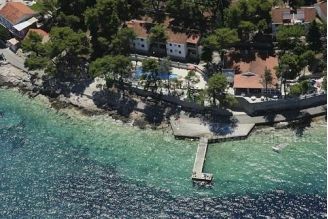 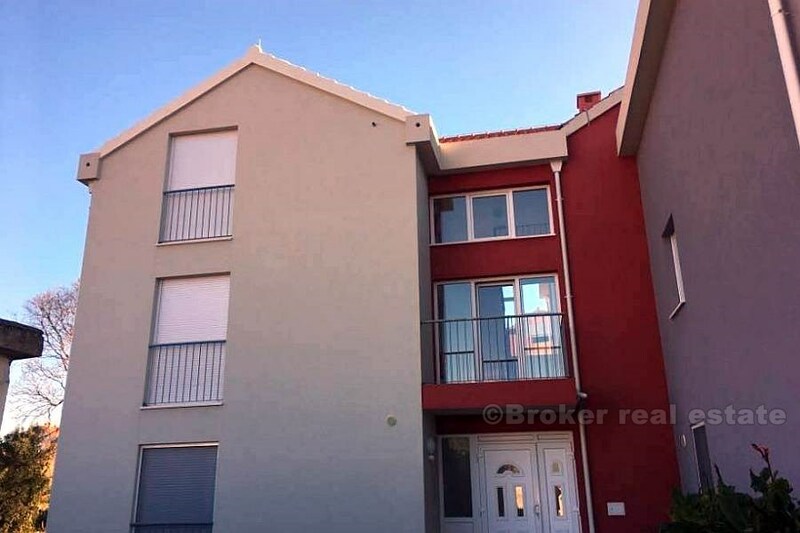 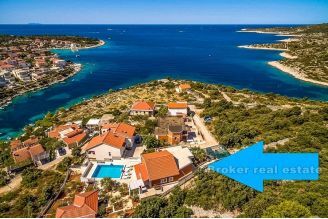 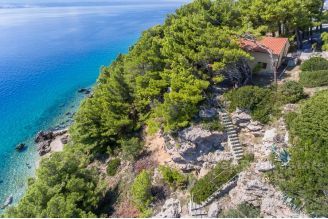 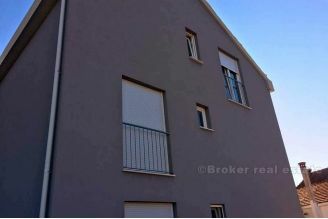 Apartment, for sale, two bedroom, unfurnished, total living area of 54 m2, located on the second floor in a newly built building (2015) in a quiet residential part of the town of Korčula, orientation south-east, just 150 meters from the beautiful sandy beach. 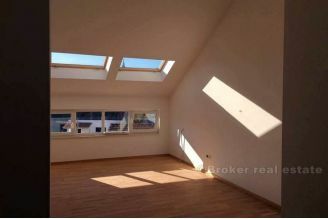 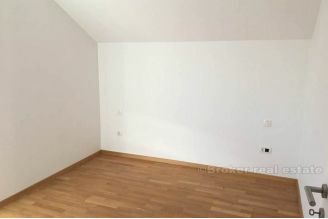 The apartment consists of two bedrooms, living room, kitchen and bathroom, and hallway and smaller storage space. 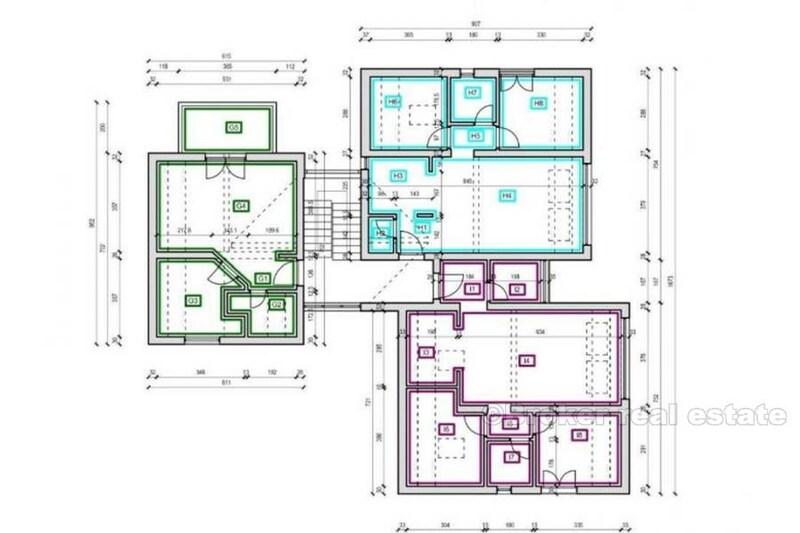 The floor plan of the apartment is marked with light blue paint. 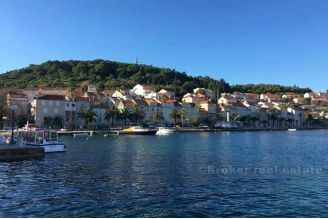 This apartment, considering its position and the information that has never been used, is an excellent investment as a vacation property on this beautiful island.